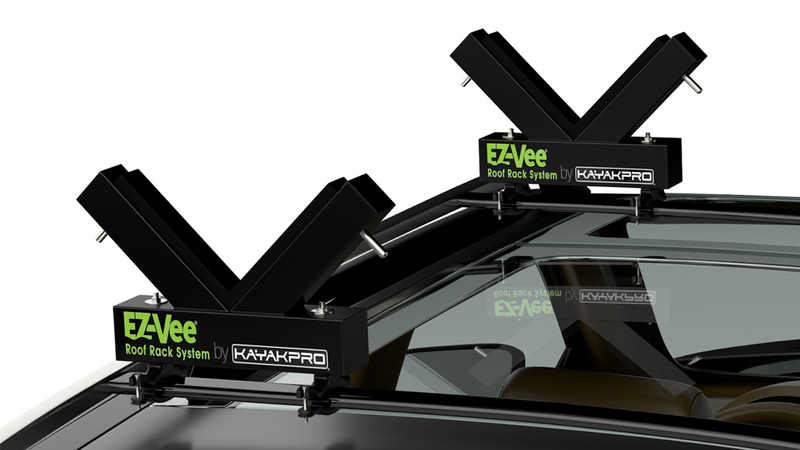 The KayakPro® Ahma Rack is a complement to our KayakPro® EZ-Vee Kayak Racks. They allow you to transport your Outrigger / OC1 / Va’a and retain the Ahma in place. Beautifully finished in a black, automotive quality, robust powder-coat finish. 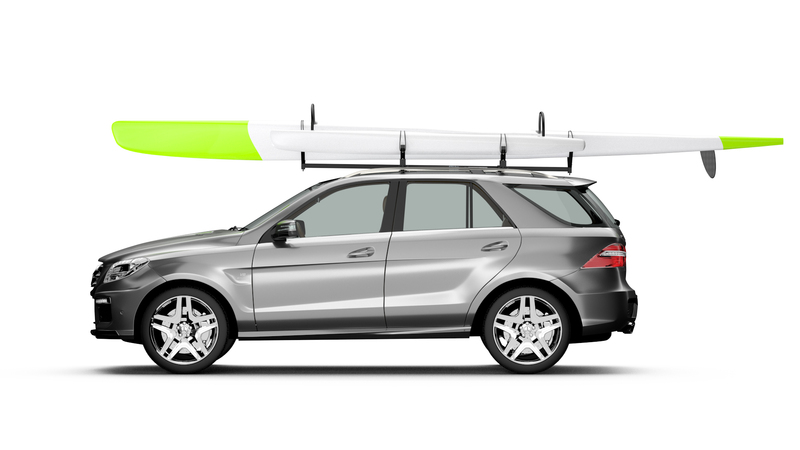 he super-foam padding allows you to carry your Outrigger / OC1 / Va’a with complete security with speed of loading. * We offer 2 different types of base fittings for Ahma Racks, both with the same size Ahma rack above 150mm [6 inch]. T-Bolt Aero style rack, These are a lower cost, easy quick option if you have cross racks with a top fitting for T -Bolts. 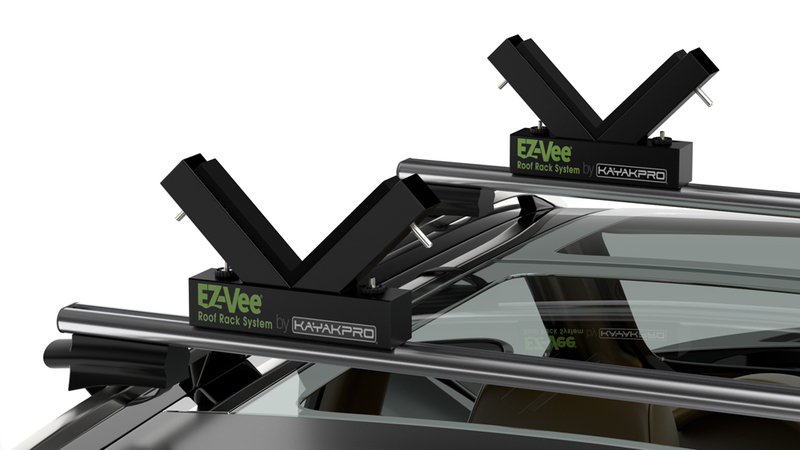 These small racks [with small attachment bungees included] fit directly on the cross racks of your vehicle. The adaptable, Universal, quick-release fittings allows them to be adjusted and /or removed in seconds when not in use. They are low, aluminium, lightweight small in volume so really easy to carry. *Please also refer to our safety guidelines for carrying boats. Buy now using Promo code EARYBIRDBUY and receive a 10% discount. Delivery approx. End July. 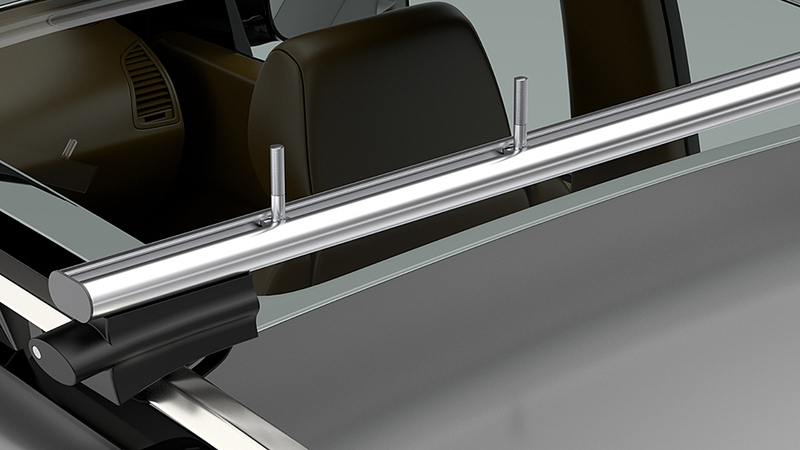 For racks with an internal recessed profile that use T-Track and T bolts [included] to insert inside the cross rack. 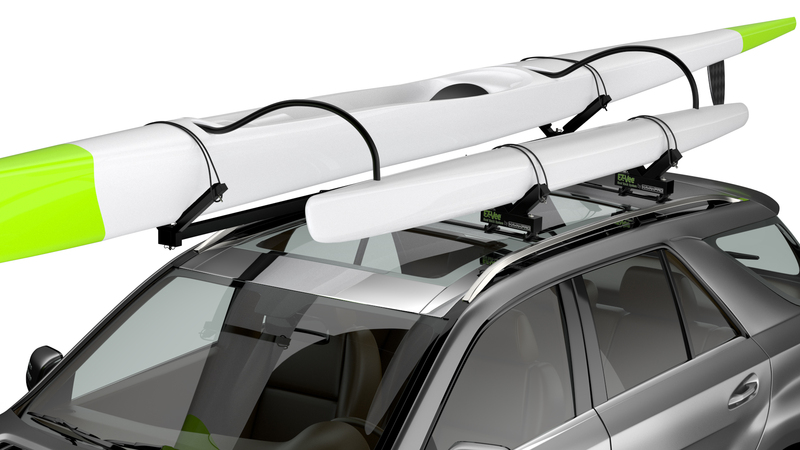 The Small Ahma racks come with 4 x size specific bungees included. * Please also refer to our safety guidelines for carrying boats.